RAINFOREST FOUNDATION INC - Become a Defender! By joining our monthly giving program you join thousands of rainforest activists around the world, each one protecting rainforest and our planet--whether on the frontlines or from thousands of miles away. 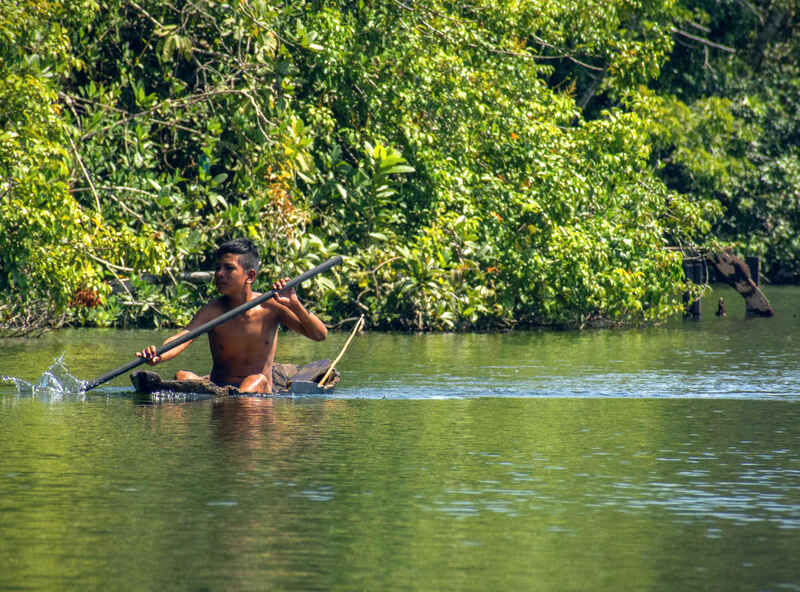 When becoming a Rainforest Defender you aren't just protecting the rainforest, you are telling the brave people that risk their lives to protect the forests we all depend on that they are not alone.